Control the level of light, airflow and privacy with the tips of your fingers. 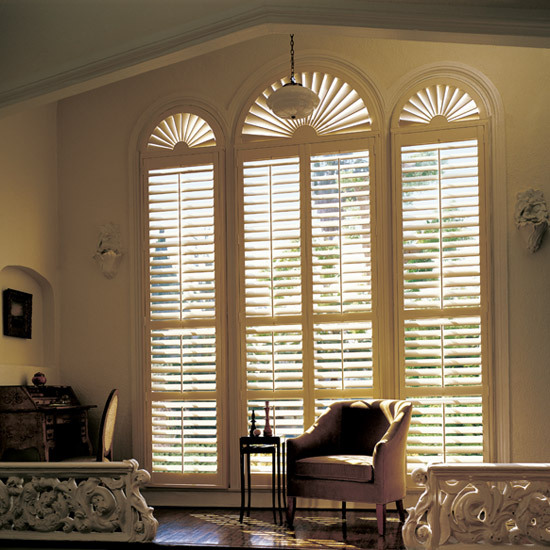 Shutters offer the choice of hidden tilt bars for maximum view or a traditional bar in the middle for ease of operation. 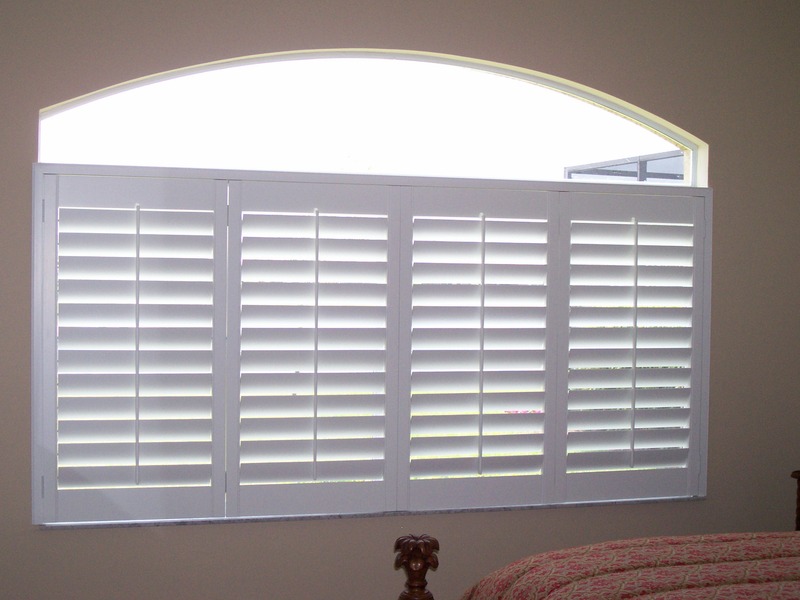 With a choice of timber shutters, eco shutters and aluminium outdoor louver shutters, selecting shutters suitable for your home has never been easier. 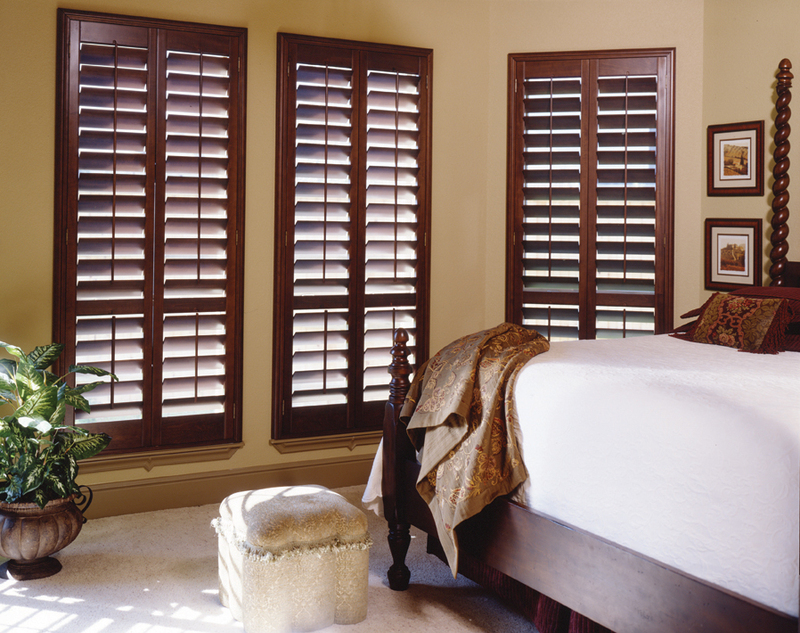 Our shutters feature rebated, glued and screwed joints providing extra strength and stability. 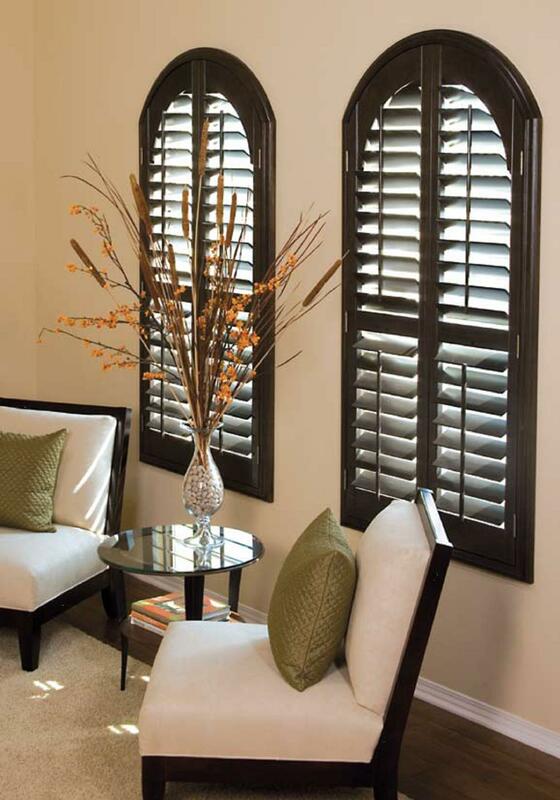 With superior finishes, our shutters ensure resistance to scratching, cracking, chipping or peeling. They're also an excellent insulator, and will help to reduce your cooling and heating energy costs throughout the year.